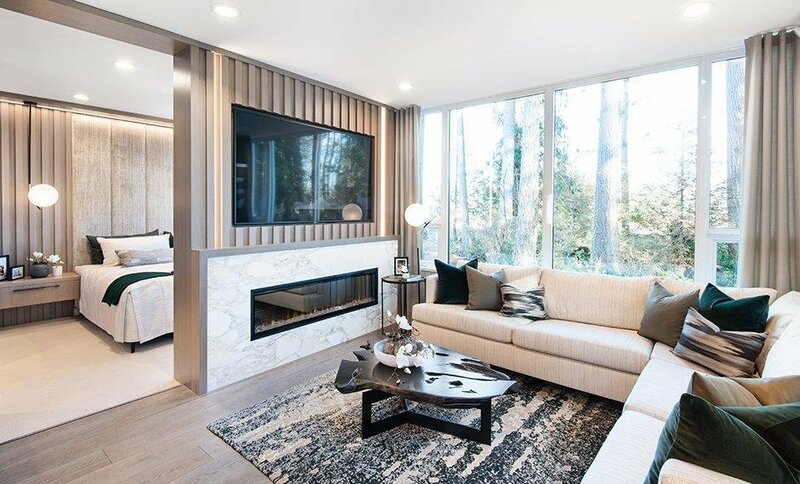 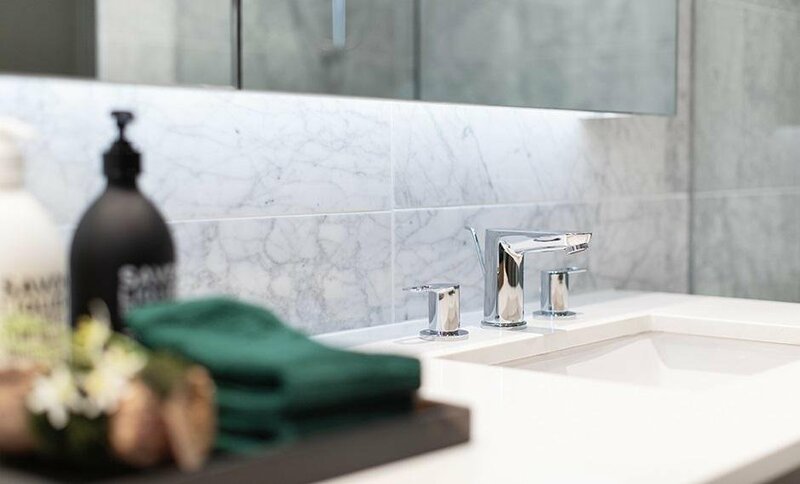 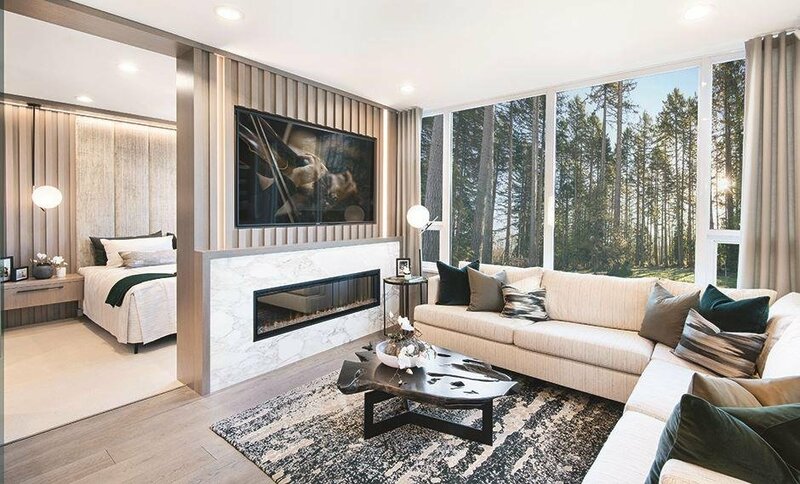 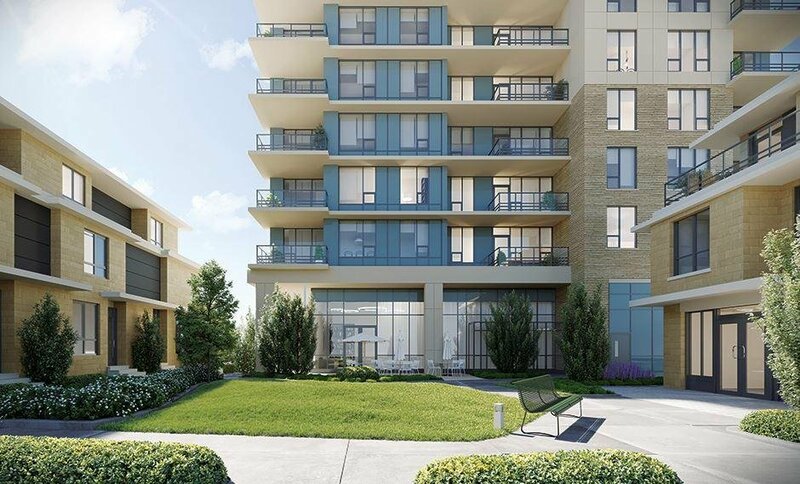 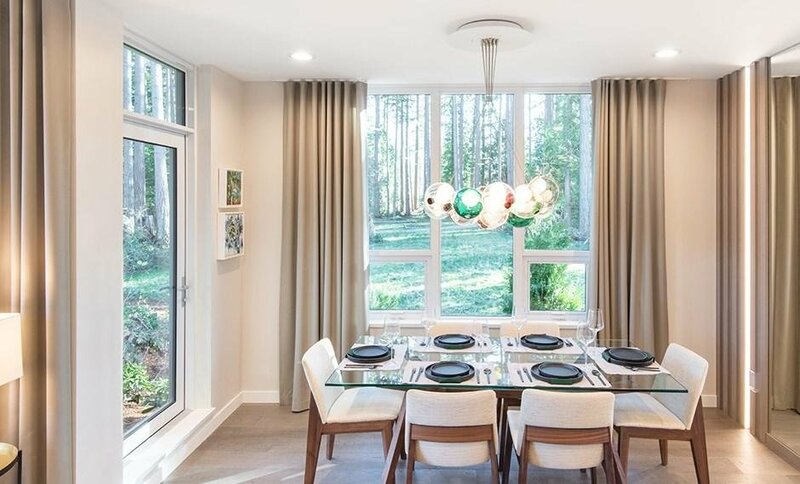 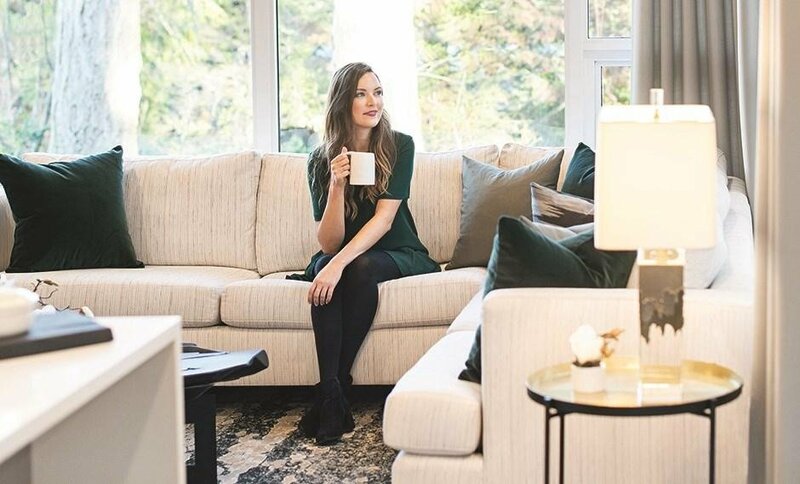 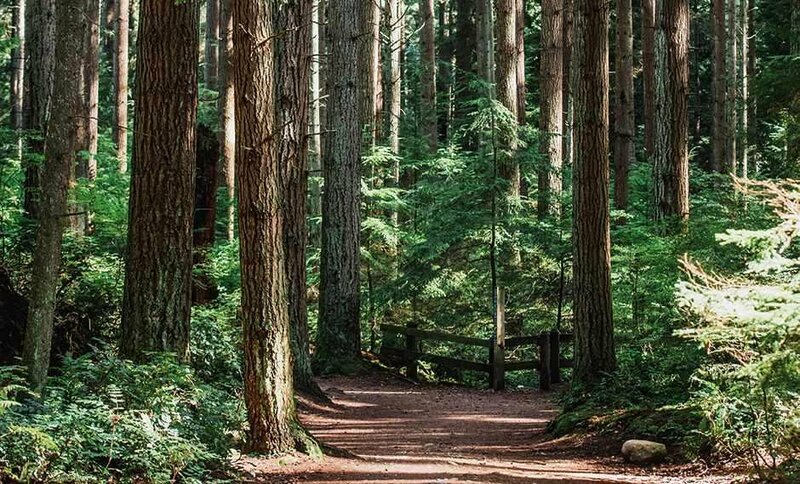 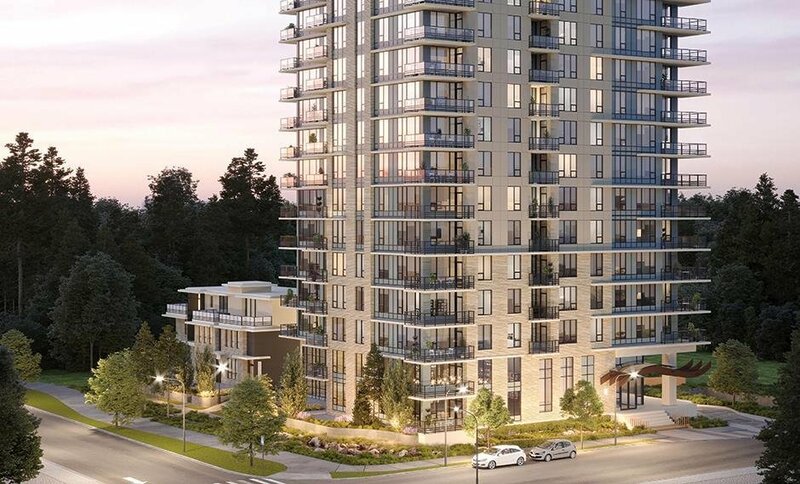 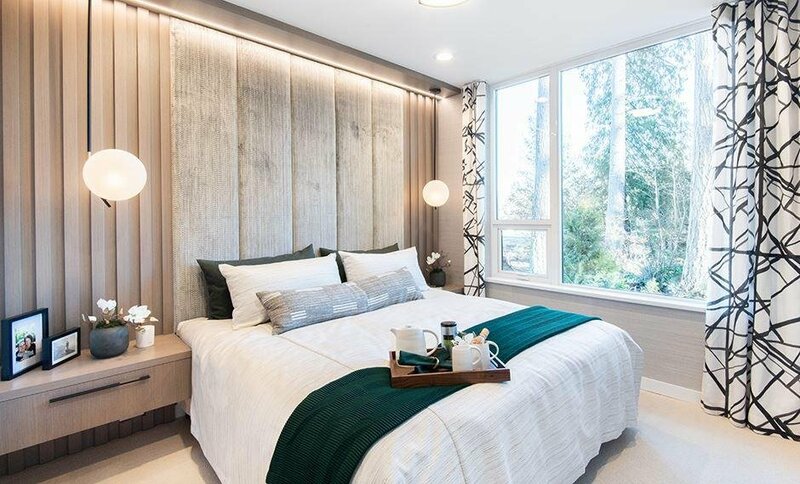 Set next to the University of British Columbia campus on Vancouver's West Side, Cedar Walk by Polygon provides a convenient location for truly inspired living. 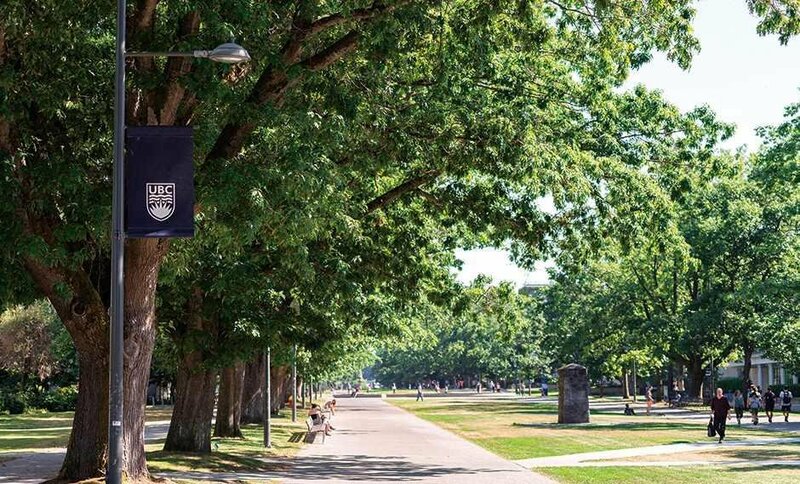 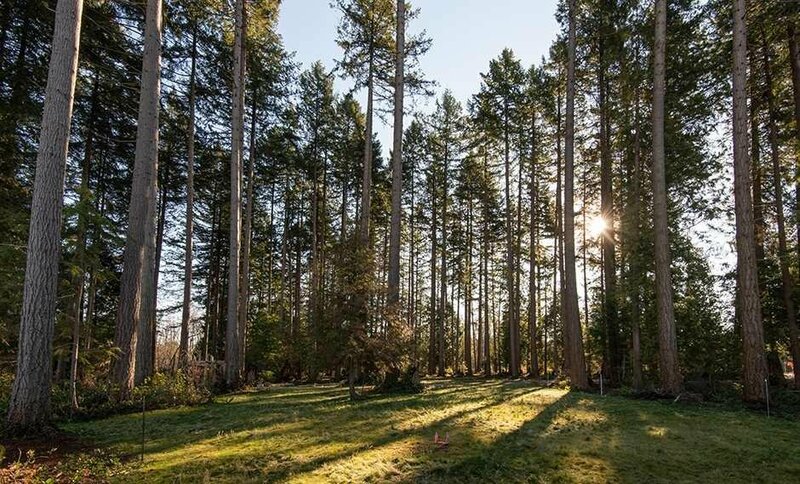 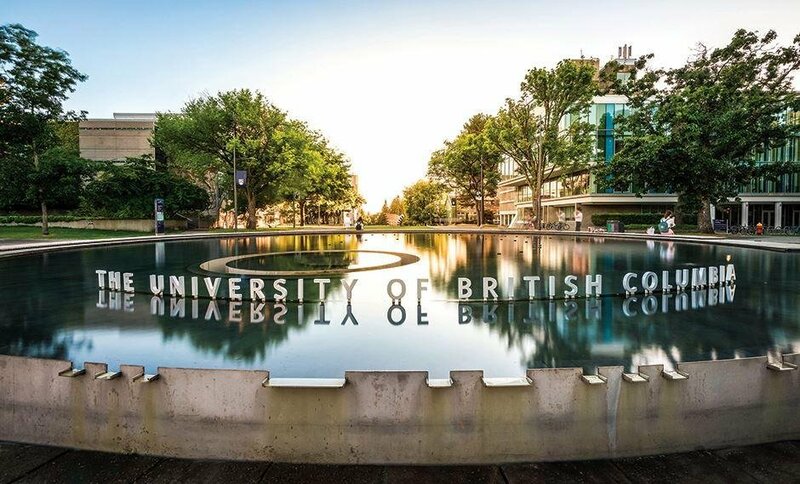 Immerse yourself in nature and cycle along bike routes lined with majestic mature trees, visit your favourite retail stores or grocers down the street, or simply enjoy good company at the University Golf Club nearby. 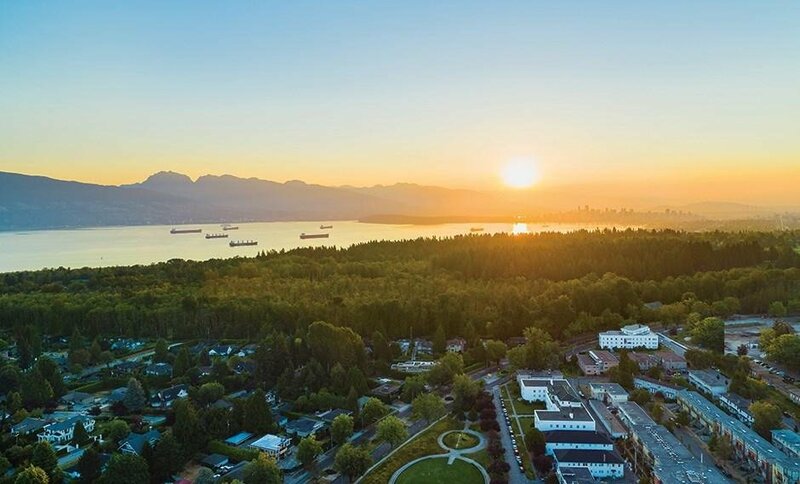 Enjoy breath-taking views of the Strait of Georgia and North Shore Mountains. 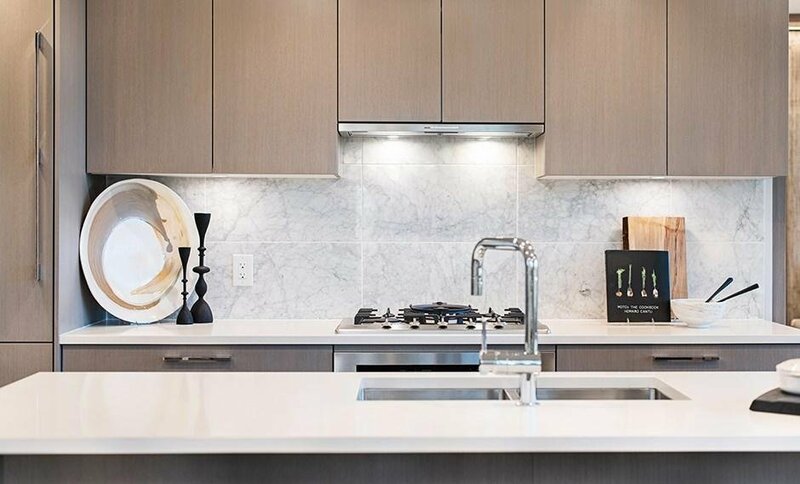 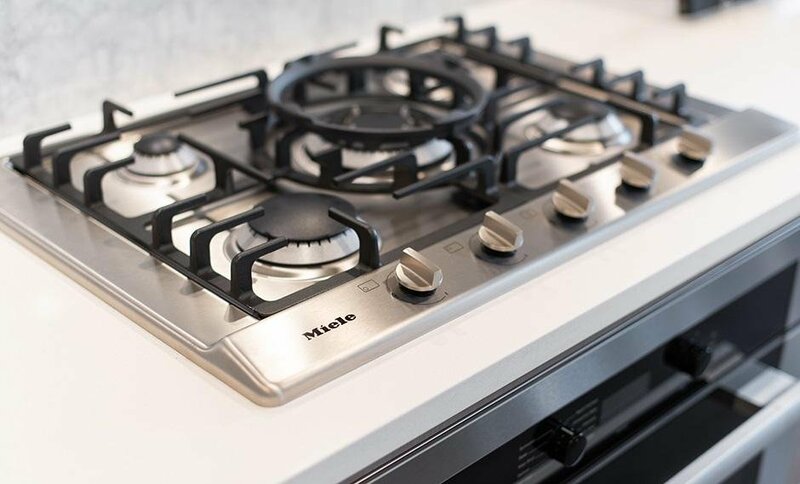 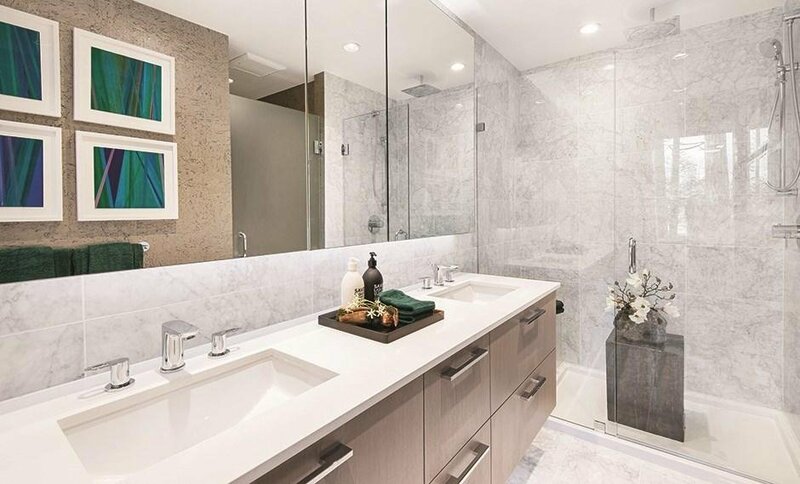 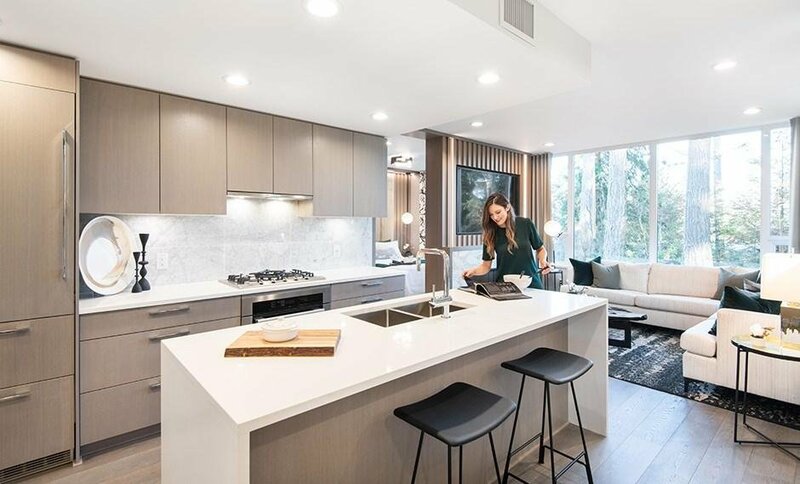 This 2-bed, 2-bath home offers a designer kitchen with marble accents, Miele and Liebherr appliances, a spa-inspired ensuite and A/C. 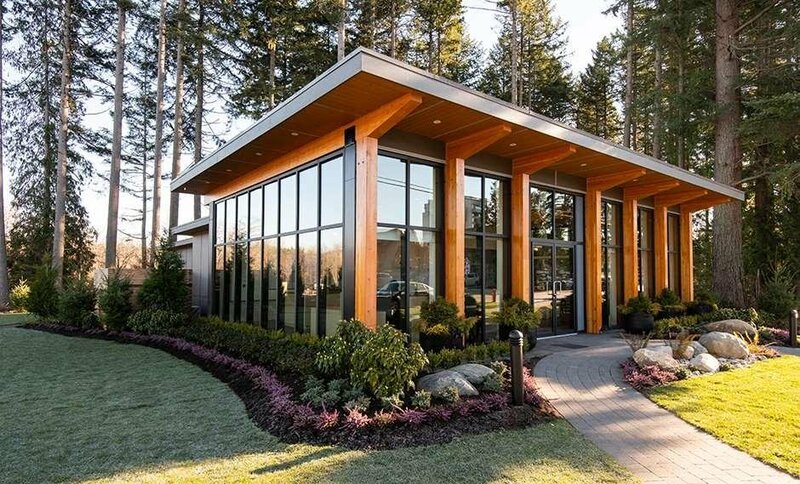 Sales office is open daily 12- 6 p.m. except Fridays; located at 2620 Acadia Road just east of Toronto Road.